In the West, winter is baetis time! 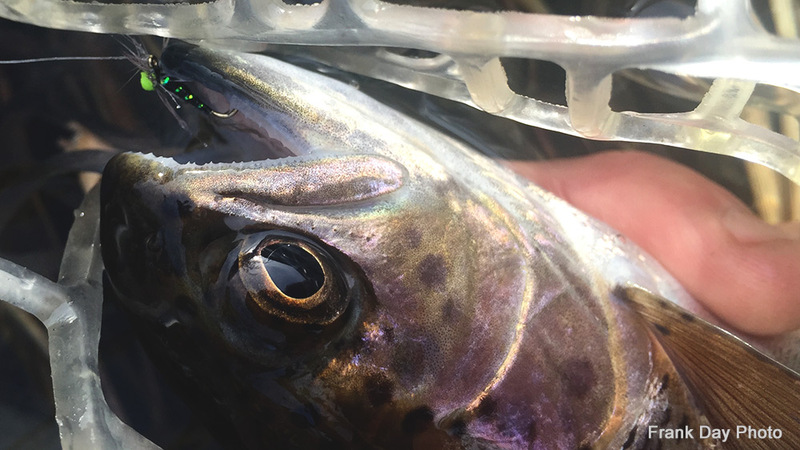 It probably seems kind of funny, with all the ice and snow in my front yard here in Steelheadville, that I am banging out an article about dry flies and trout. 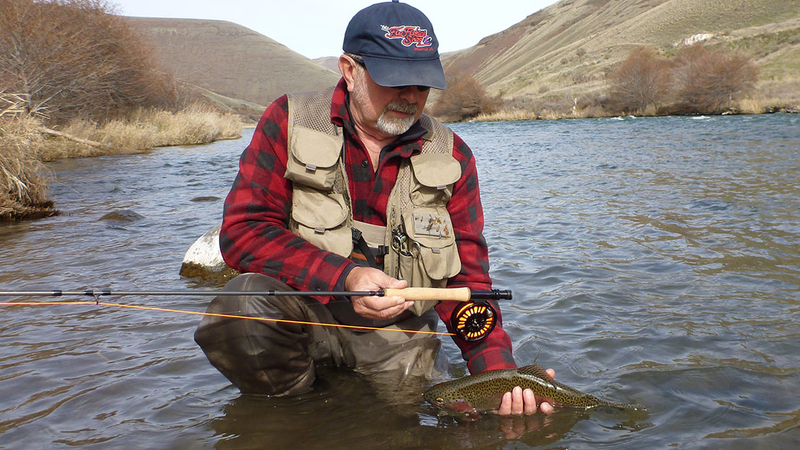 It is probably below zero on the Missouri, blowing twenty on the Deschutes, and shoreline ice on the Yakima. As the nymph swims to the surface the adult insect is already separating itself from the nypmphal shuck. Bright green bands form at each abdominal segment. 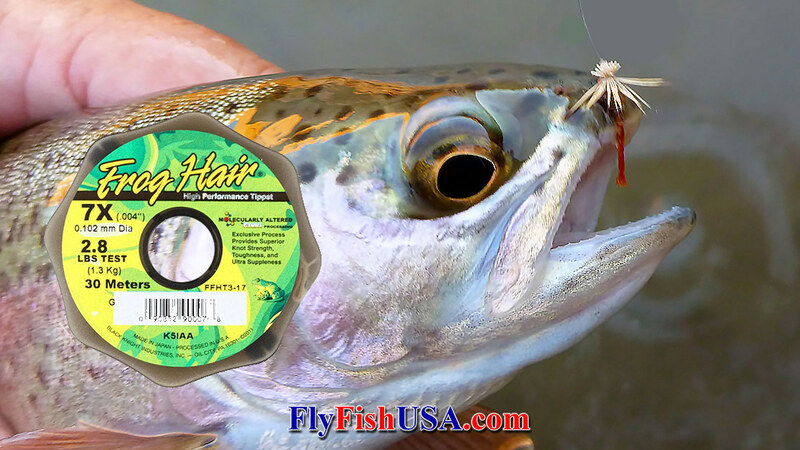 These are the flies you will need to succeed when fishing the Baetis hatch on rivers west of the Rockies during the winter months. Ranging from $89.99 to $895.00, we have the four weight you are looking for. May the four's be with you! There is no better quality in tippet material than the word "proven". 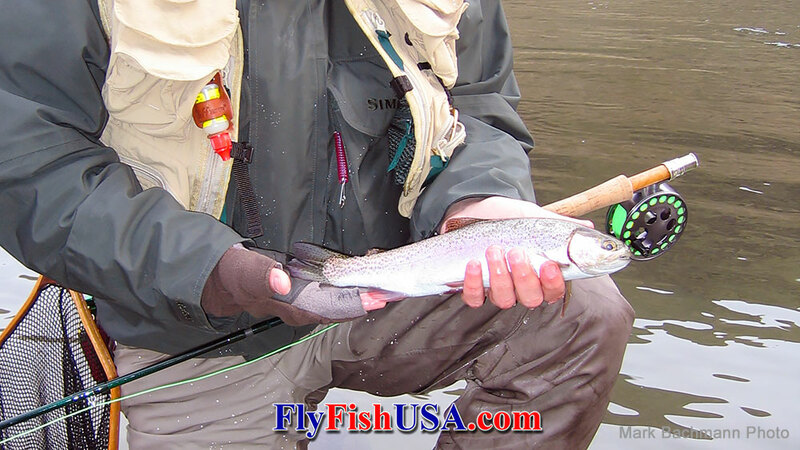 You need tippet material than you can trust.